Known as the voice of soul music, Otis Redding died in a plane crash at 26 years old. His song "(Sittin' on) The Dock of the Bay" hit No. 1 in 1968. 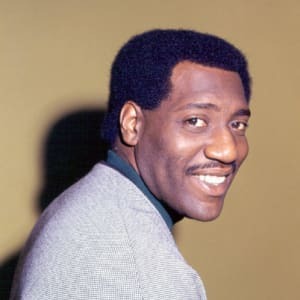 Singer-songwriter Otis Redding was born on September 9, 1941, in Dawson, Georgia. He was discovered after recording "These Arms of Mine." Known for his sincere emotional delivery, Redding became the voice of soul music. 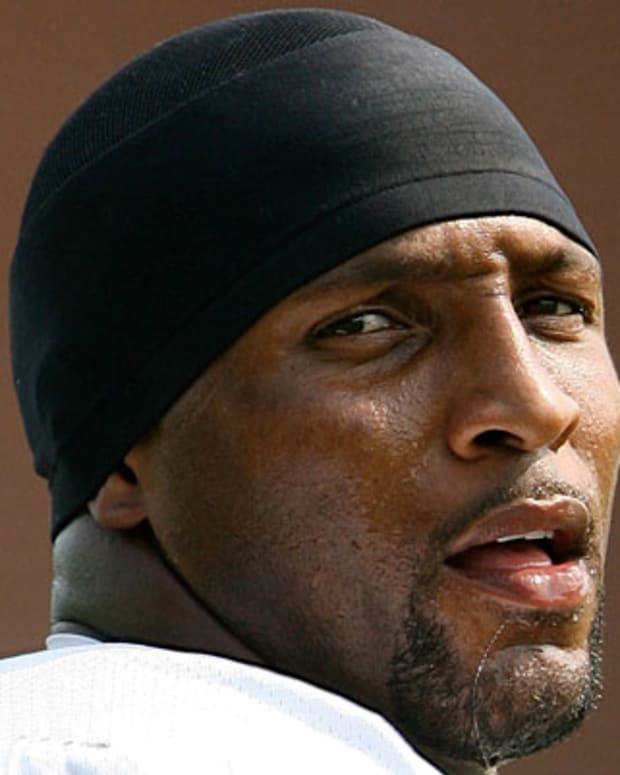 As his career was taking off, he died in a plane crash on December 10, 1967. The song "(Sittin&apos; on) The Dock of the Bay" became his first and only No. 1 hit in 1968. Otis Ray Redding Jr. was born on September 9, 1941, in Dawson, Georgia. 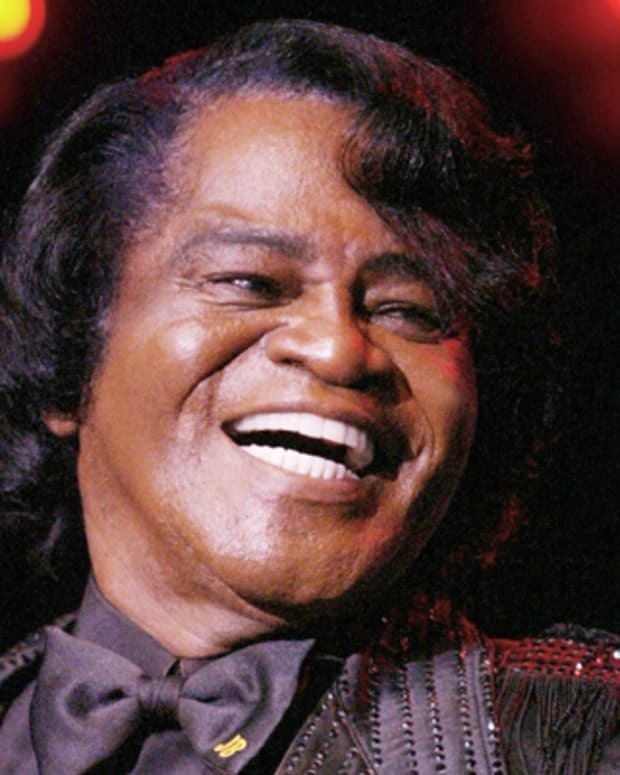 When he was 5 years old, Redding&apos;s family moved to Macon, Georgia, where he grew up listening to the music of Sam Cooke and Little Richard. In the late 1950s, Redding joined the Upsetters, the band that had formerly backed Little Richard. In 1960, Otis Redding moved to Los Angeles, California, where he began releasing singles. He returned to Georgia a year later and recorded "Shout Bamalama." He befriended guitarist Johnny Jenkins and joined his band, the Pinetoppers. During one of Jenkins&apos;s recording sessions at Memphis&apos;s Stax studios, Redding recorded a ballad he&apos;d written, "These Arms of Mine." The song quickly took off, rising to No. 20 on the R&B charts in 1963. Redding began a career recording at Stax, playing guitar and arranging his own songs. He was known for his energy in the studio and, in 1965, recorded the album Otis Blue: Otis Redding Sings Soul in one day. He released "I&apos;ve Been Loving Your Too Long (to Stop Now)" that same year, and "Fa-Fa-Fa-Fa-Fa (Sad Song)" a year later. In 1967, Redding released a successful duet album with Carla Thomas. That same year, he produced Arthur Conley&apos;s "Sweet Soul Music," which went to No. 2 on the R&B charts. Other artists of the day were influenced by Redding and Aretha Franklin&apos;s rendition of his song, "Respect," became legendary. Hoping to become more involved behind the scenes, Redding started his own label, Jotis. In addition to sales, Redding&apos;s magnetic stage presence and sincere performances and made him star. On June 17, 1967, Redding performed at the Monterey International Pop Festival, where he was enthusiastically received. 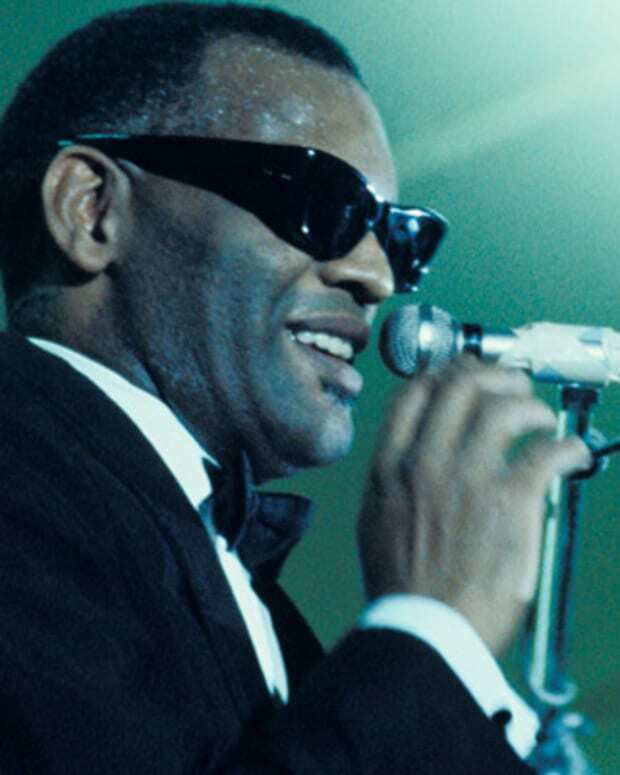 His emotional style and powerful singing became the synonymous with soul music. On December 6, 1967, Redding recorded "(Sittin&apos; on) The Dock of the Bay." The song hit No. 1 on the pop and R&B charts the following year, but Redding wouldn&apos;t live to see his success. Four days after the recording session—on December 10, 1967—Redding and four members of his band, the Bar-Keys, were killed after their chartered plane crashed into a Wisconsin lake. "(Sittin&apos; on) The Dock of the Bay" is credited with influencing the soul movement by combining traditional rhythm and blues with folk. Three albums of Redding&apos;s recordings were released posthumously. In 1989, Otis Redding was inducted to the Rock and Roll Hall of Fame. 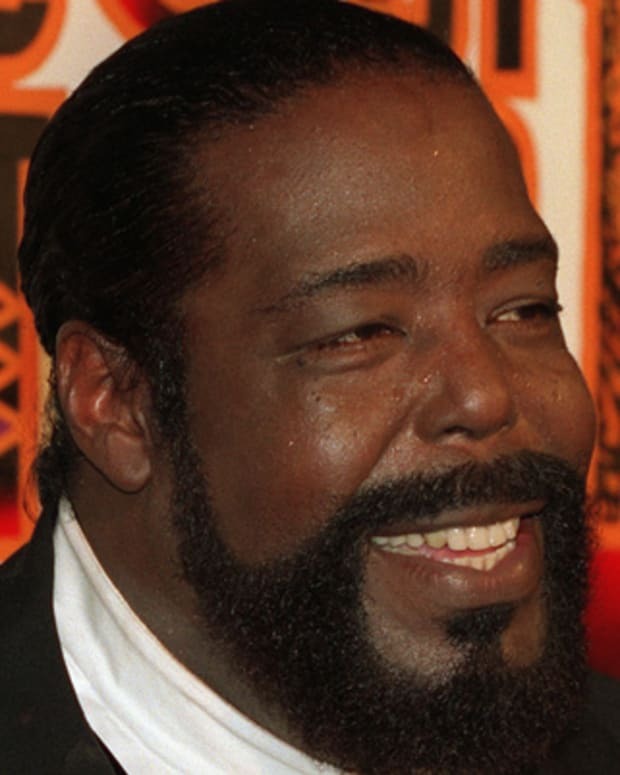 In 1999, he was awarded the Lifetime Achievement Award at the Grammy Awards. In 2011, Kanye West and Jay-Z released “Otis,” which samples “Try a Little Tenderness.” The pair won a Grammy for Best Rap Performance for the song in 2012. 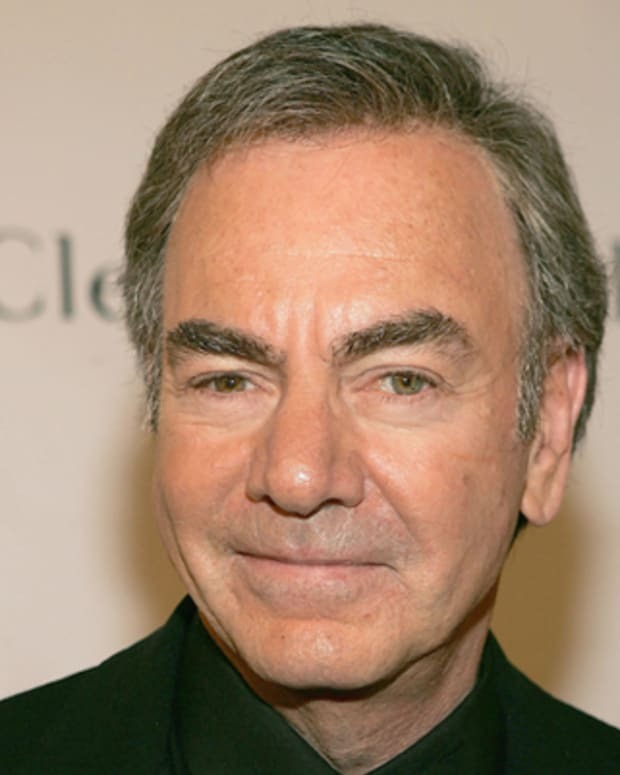 Neil Diamond performed a surprise one-man show of “Sweet Caroline” for firefighters who have been battling Colorado’s Lake Christine Fire. More than 400 firefighters have fought the fire, which started July 3 but was only 45 percent contained as of Saturday, reports Fox. 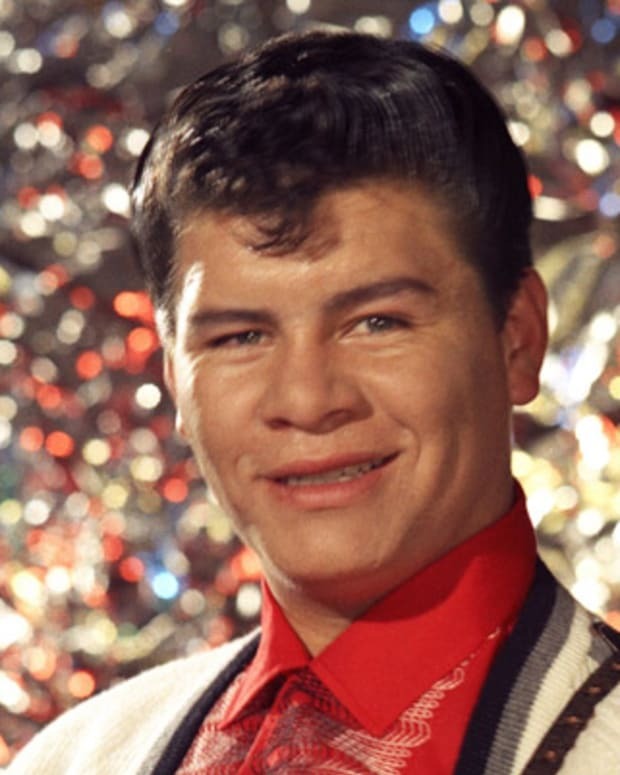 Mexican-American musician Ritchie Valens is best known for his hit "La Bamba." 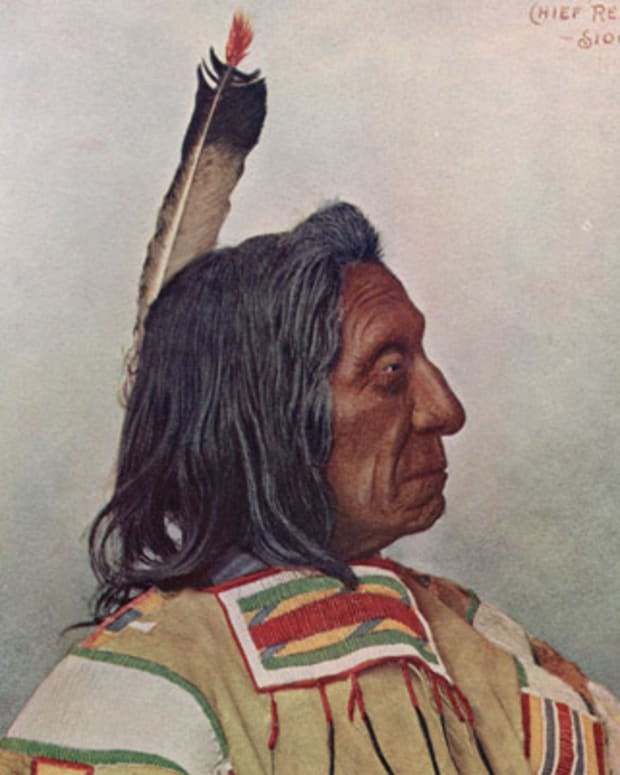 His successful career was cut short when he died in a plane crash at age 17. 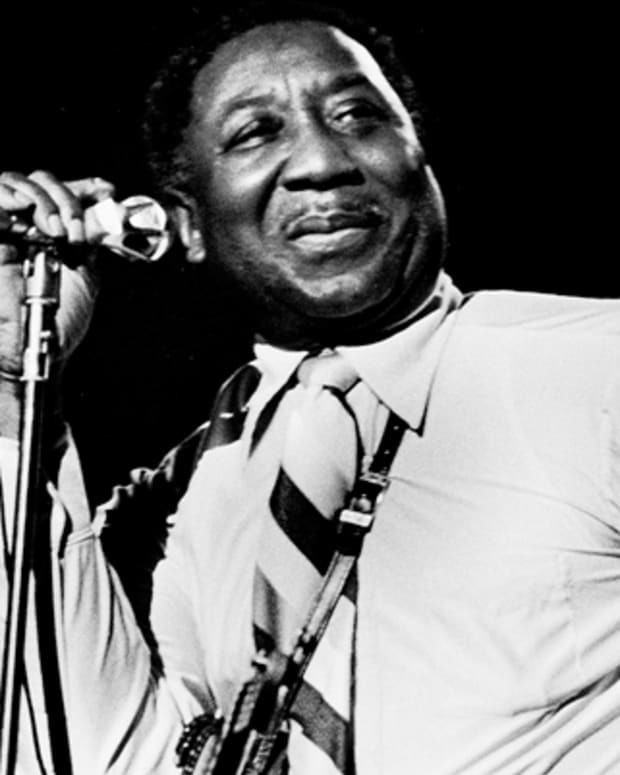 American singer and guitarist Muddy Waters may have been born in Mississippi, but he defined Chicago blues with songs like "I'm Your Hoochie Coochie Man." 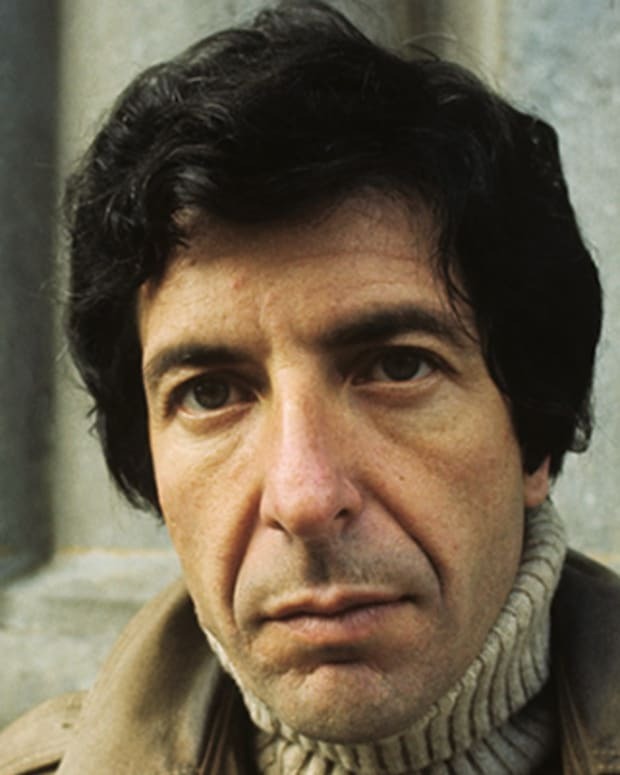 Legendary Canadian singer-songwriter Leonard Cohen was known for his poetic lyrics, iconic songs and baritone voice.